Travelling alone can be a highly enjoyable experience. You get to do virtually whatever you want, without having to compromise based on who you’re with. You get the opportunity to make new friends, both with locals and other travellers. However, travelling alone raises new safety concerns. Below are some tips to ensure that your experience travelling alone is as safe and enjoyable as possible. Make friends! Whether this be with locals or other travellers, making friends means you’ll have someone to explore your destination with. After all there is safety in numbers! Thanks Unravel Travel for this useful list. 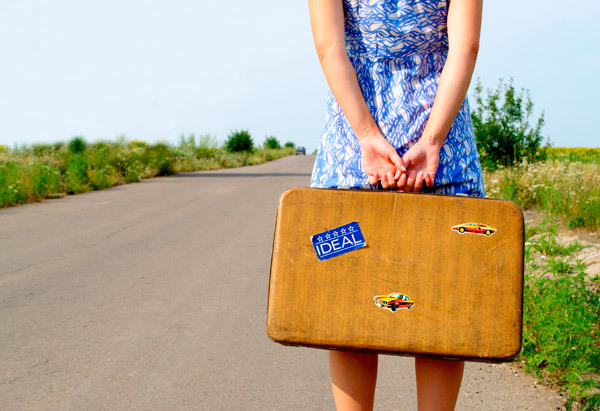 Travelling alone is a scary thought for many young Australian’s, or anyone in general too. Providing people with guidelines about what to do and what not to do is a fantastic way to ensure you stay safe when overseas, as we all know the world is an exciting, yet sometimes frightening arena and safety must always come first. The point about signing up to Smart Traveller is definitely a must do when travelling overseas, whether solo or in a group. It is definitely a useful site about whether countries you are entering are experiencing dangerous conditions and should be avoided – a definite must do on your list! Thanks for the comment! The world definitely is exciting (unfortunately not always in a good way). Better safe than sorry when travelling! Solo travel always brings risks with it, but doesn’t mean it brings great adventure!! Check out Unravel Travel’s great post on how to stay safe!